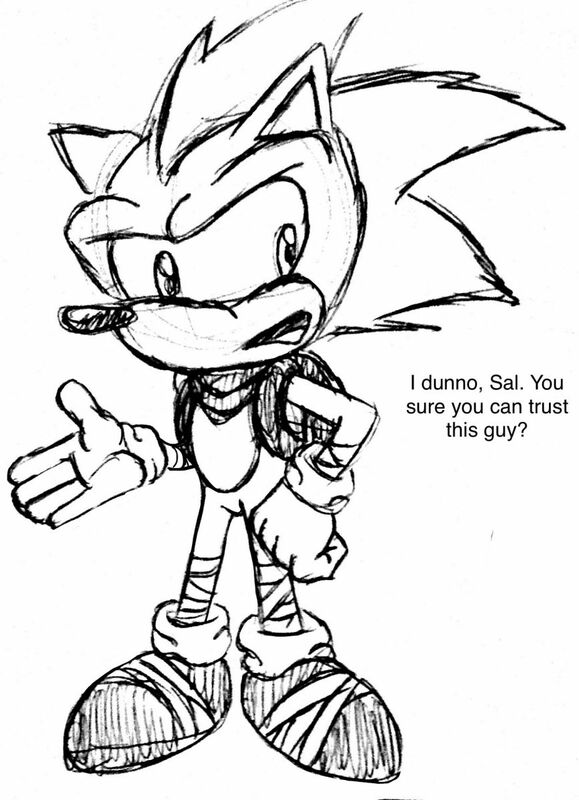 My take at redesigning Sonic for LaserX5's fan series, "SatAM-X". Since the SatAM cast got redesigns in the 2nd season, I thought to myself, why not give the cast a makeover for this series? It is a continuation, after all. 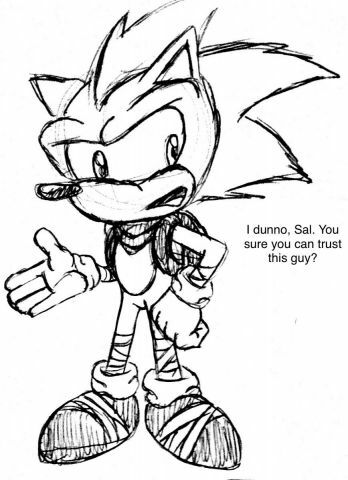 Sonic's design takes inspiration from both his SatAM counterpart and his "Sonic Boom" appearance.